From 18 to the tender age of 50 plus – everyone’s welcome! We are proud to be able to provide rugby for players from 18 years old, to seasoned campaigners at the tender age of 50+! Our squad comprises of players from both the northern and southern hemisphere regions, who have a broad spectrum of rugby experience ranging from traditional club rugby to 1st class level. 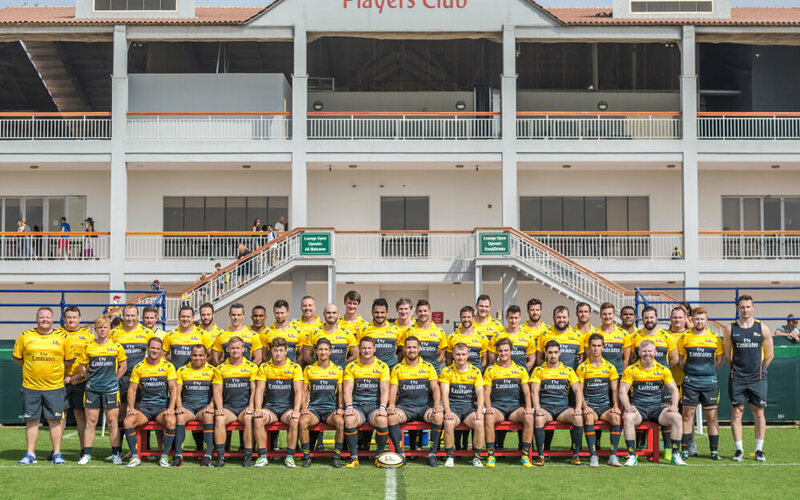 With senior men’s teams competing in the West Asia League, Premiership and Conference leagues throughout the year, the Hurricanes take a professional view on how we train and compete while having fun along the way. We actively participate in the Dubai IRB 7s Tournament fielding as many sides as possible for the event. Each year we have managed to get representation of the Club in the UAE national team which plays in the Asia 5 Nations Cup. As the flagship squad of the club, and with the aim of providing the best rugby experience in Dubai, our senior players enjoy a professional approach to training and match days with planned training sessions, dedicated physiotherapy support, and video match analysis to help develop our game. This is further enhanced with our affiliation with the Hurricanes Super Rugby franchise, based in Wellington New Zealand. Off the pitch, we enjoy great camaraderie with an active social scene underpinned by a strong business network that can help members develop their career in Dubai. Mike is the Club’s Director of Rugby and joined the club in 2015. Since then he has built around him an impressive coaching team which aims to integrate its knowledge and learning throughout the club, whilst playing an exciting brand of rugby in the Premiership, Conference and Community Leagues. Having played for over 20 years, with almost ten of those years being played at the professional and international level, it would be fair to say that I love the game of rugby. Everything that it represents, from mental toughness to respect, from hard work to execution of talent, are important traits that can lead to success in all facets of life. Being forced to retire through injury the season following my best rugby was a tough pill to swallow. Staying involved within the world and community of rugby was vital and coaching has provided me that opportunity. As a coach I like to see players express themselves and have fun on the field. Pat’s philosophy is to be competitive in every facet of the game and adapt to any style required to deal with what’s in front of you. As a former back row player I believe that every area of the game has to be visited as often as possible, firstly to make sure you are prepared for any scenario that occurs but also to keep training exciting and adapting. Simon, BsC, is a well known athlete having won various Strongman/Powerlifting titles within the UAE, U.K and South Africa. His knowledge and experience are an invaluable asset to the 2018/19 coaching team. 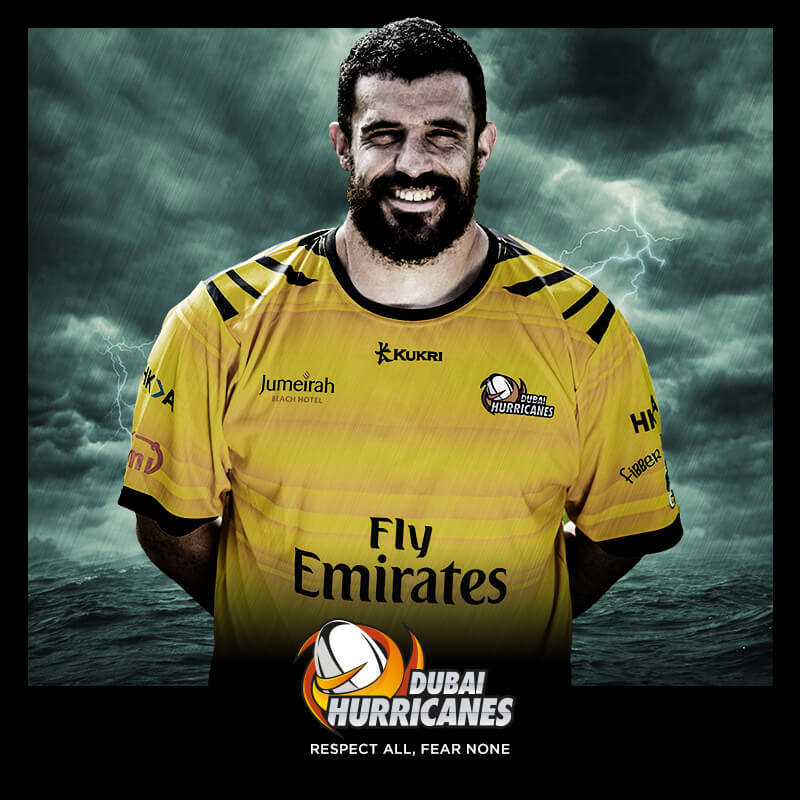 However Simon also knows his rugby, having played a high level during his youth, before seamlessly moving into the Strength & Conditioning aspect of the game, and is now the Dubai Hurricanes Head Strength & Conditioning coach. 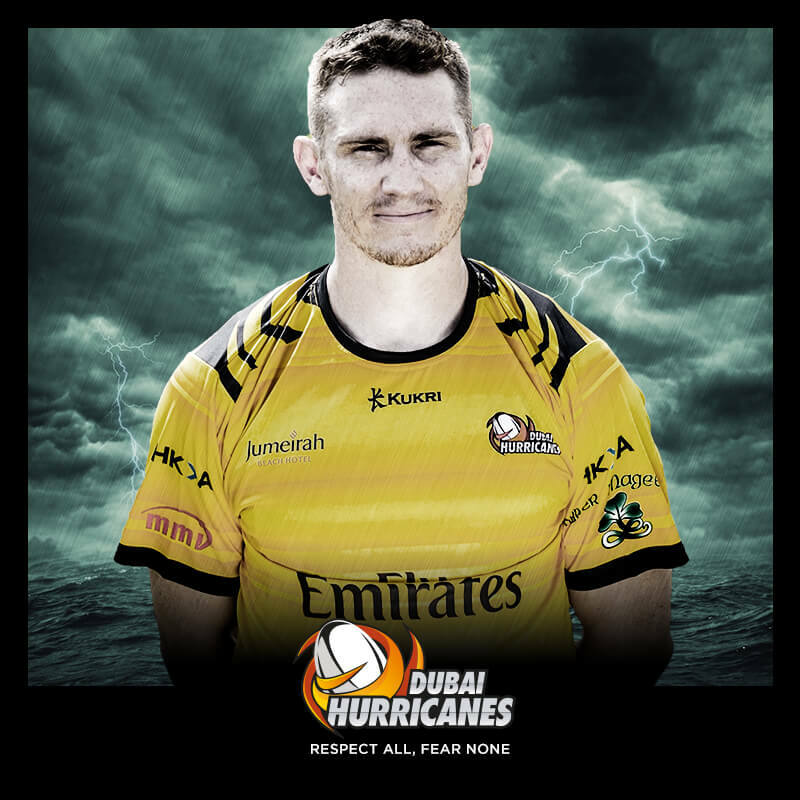 Simon has an excellent track record in elite rugby, and has worked with a number of international players, he brings great knowledge and experience to the Dubai Hurricanes performance team and we are confident he’ll contribute significantly to the squad.